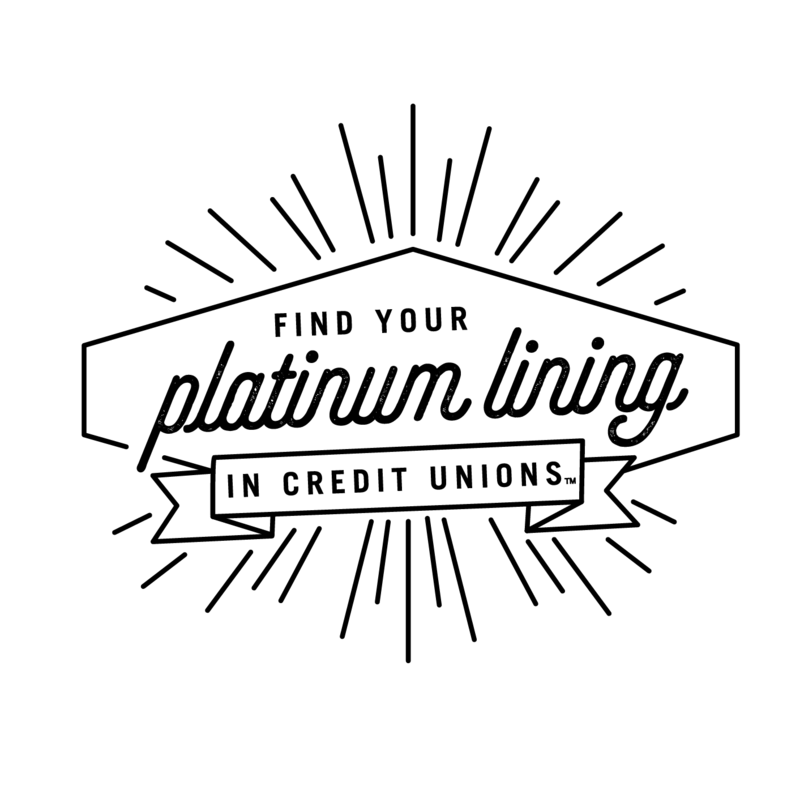 The 70th annual International Credit Union Day is set for October 18, 2018 with the theme — "Find Your Platinum Lining" — celebrating the spirit of the global credit union movement. ICU Day® is celebrated annually on the third Thursday of October. This year’s theme combines the traditional gift of platinum for 70th anniversaries, a play on the saying “every cloud has a silver lining” and a celebration of the platinum-lined differences and impact credit union and other financial cooperatives have made and continue to make for their members and communities. ICU Day logos and posters in English and Spanish, as well as celebration ideas and other tips to create unique, memorable member experiences for the day are available on WOCCU’s website or CUNA’s website. CUNA is also offering specials on ICU Day memorabilia through its Member Celebrations Store. Credit unions and members are encouraged to share their stories on Twitter, Instagram, LinkedIn and Facebook using the hashtags, #PlatinumLiningFound and #ICUDay .